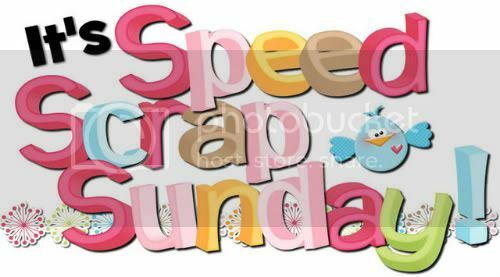 MyMemories Blog: It's SPEED SCRAP Sunday! This is all super new to me, but I love this software idea! I was sent to your blog by Living Life: Hannah Style.